Click on the Blue Question Mark in the bottom left corner! 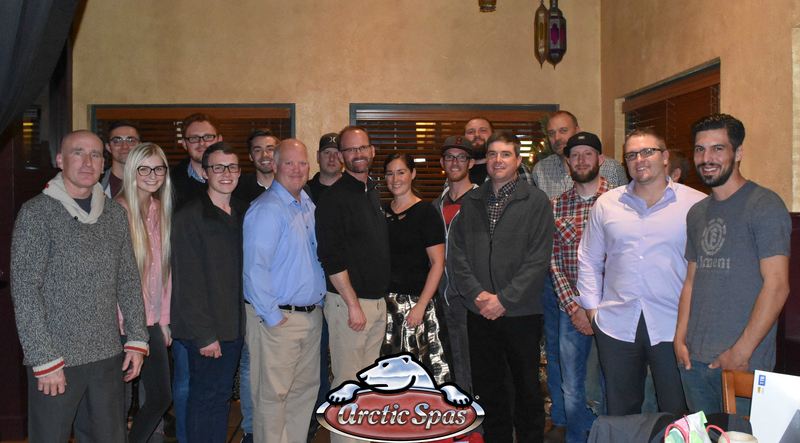 We can answer questions about the products we sell and we also offer support and technical advice about the Arctic Spa hot tub. 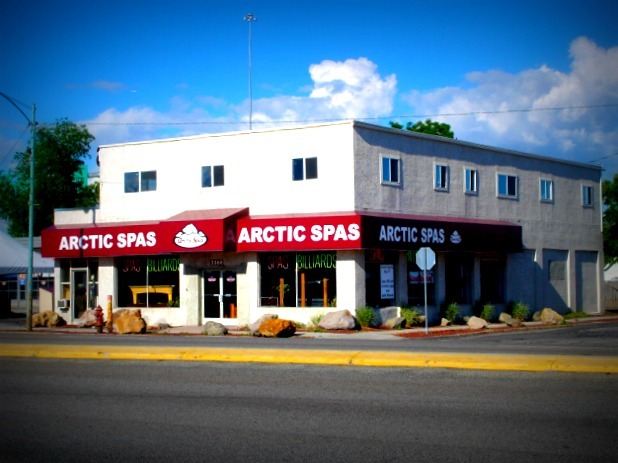 For Arctic Spas in Utah, Wyoming, Idaho and Nevada information go to ArcticSpasUtah.com.